Not All Chocolate Milk Is Created Equal. Brain: Vitamin B6 helps support a healthy nervous system. 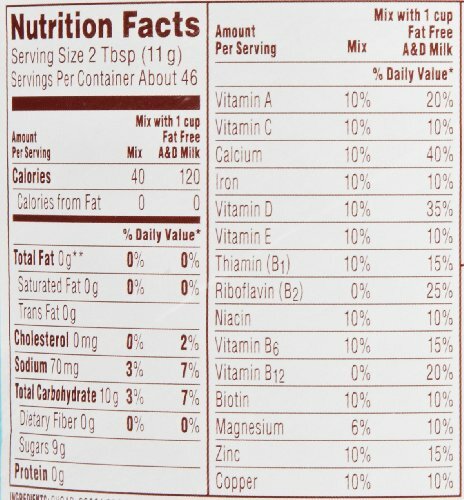 Ovaltine and milk contain 15% of the daily value of Vitamin B6. Eyes: Vitamin A helps support healthy vision. 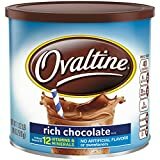 Ovaltine and milk contain 20% of the daily value of Vitamin B6. Heart: Iron supports normal functioning of the cardiovascular system. Ovaltine and milk contain 10% of the daily value of Iron. Body: Vitamins C and E are antioxidants which help protect all cells of the body. 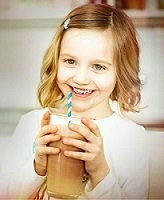 Ovaltine and milk contain 10% of the daily value of Vitamins C and E.
Immunity: Zinc helps maintain the immune system. Ovaltine and milk contain 15% of the daily value of Zinc. Energy: B Vitamins such as Thiamine, Niacin, and Biotin help the body break down and use food. Ovaltine and milk are a good source of these vitamins. Bones: Vitamin D and Calcium help maintain strong bones. 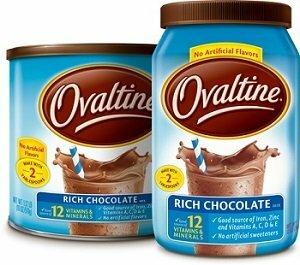 Ovaltine and milk contain 35% of the daily value of Vitamin D and 40% of the daily value of Calcium. 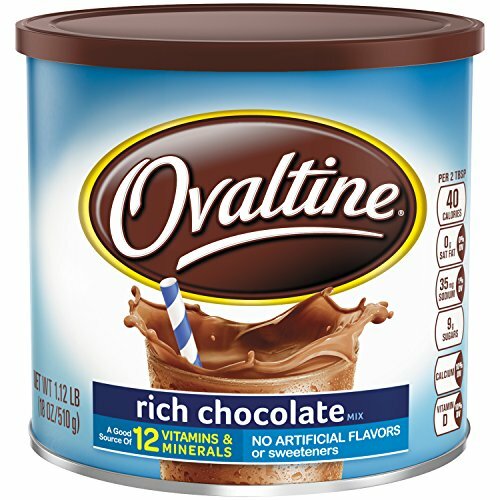 Ovaltine is a Nestlé company. 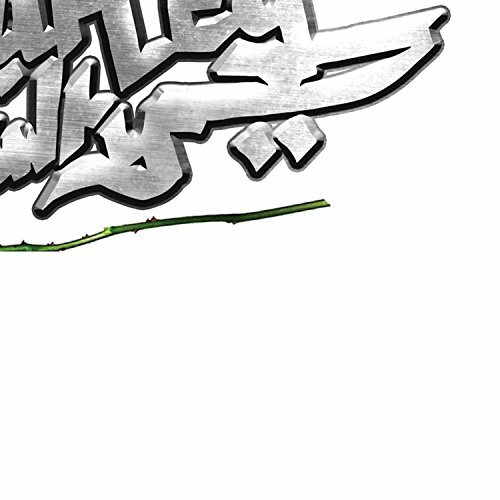 Nestlé is a leader in Nutrition, Health, and Wellness. 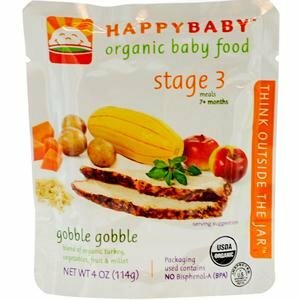 Our mission of “Good Food, Good Life” is to provide consumers with the best tasting, most nutritious choices in a wide range of food and beverage categories and eating occasions, from morning to night. 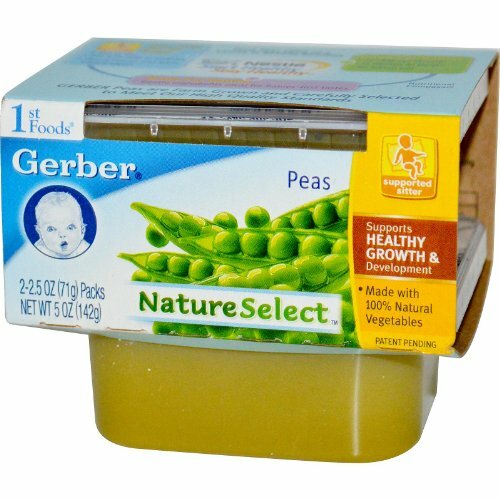 For well over a century, our commitment to producing foods that uniquely fulfill people’s needs has been the secret ingredient in everything we make.